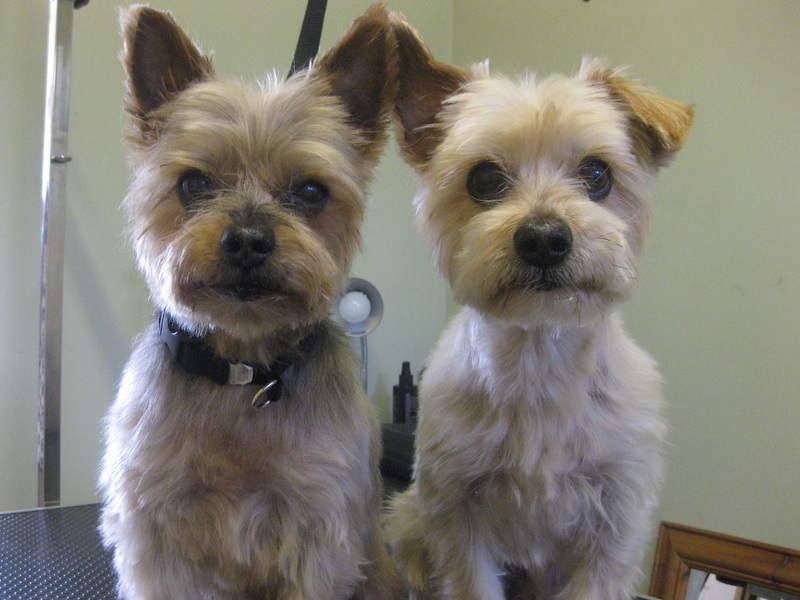 Welcome to Short Bark & Sides Dog Grooming Salon. 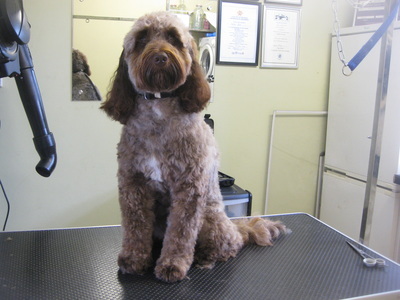 Where your dog will receive a professional, caring and friendly service. 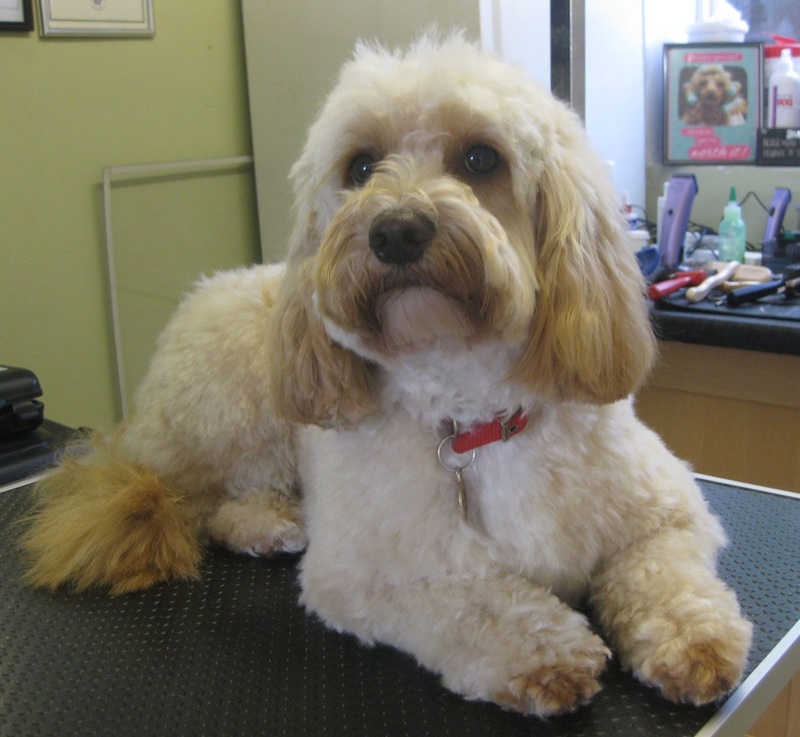 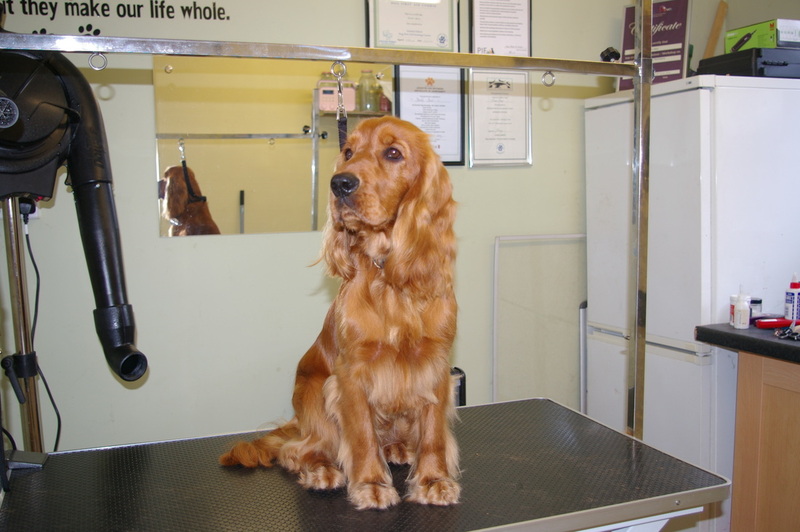 Your dog will have a one to one groom by a fully trained and Insured groomer, in a fully equipped grooming salon.